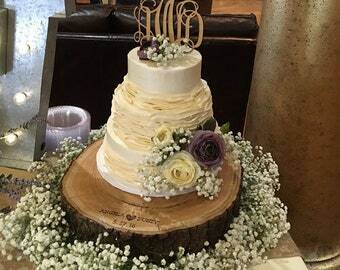 ♡ This lovely rustic chestnut-stained wood cake stand is perfect for your wedding! Display this cake stand in your home after the wedding or give it as a gift to the newly married couple! 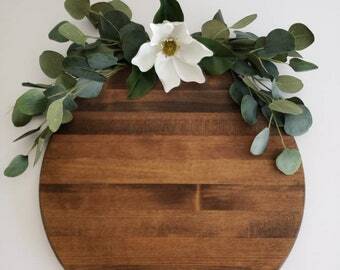 Its natural hue looks great on coffee tables, ottomans, or as a dining table centerpiece! 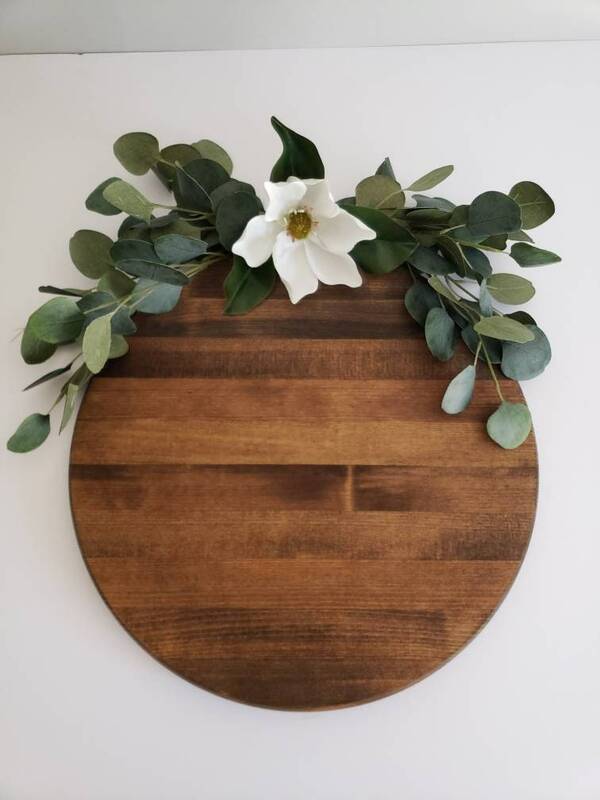 This minimalist cake stand measures 12" in diameter.